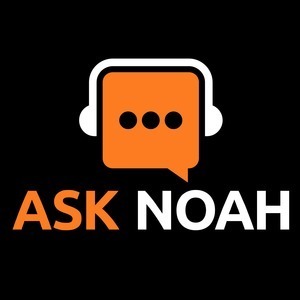 We found 2 episodes of Ask Noah Show with the tag “destination linux”. This week we chat with Big Daddy Linux, a man who has spent his own time and money to build and online Linux meetup space. Samsung has announced Linux on DeX and of course as always your calls come first! Our friends from Destination Linux join us and together we form the “Linux Chumps”! Can we be stumped? We think not, but your calls try anyway! Your emails, your calls, your questions are the priority. Join Michael, Zeb, Ryan and Noah as we take on you the listener in this special edition!